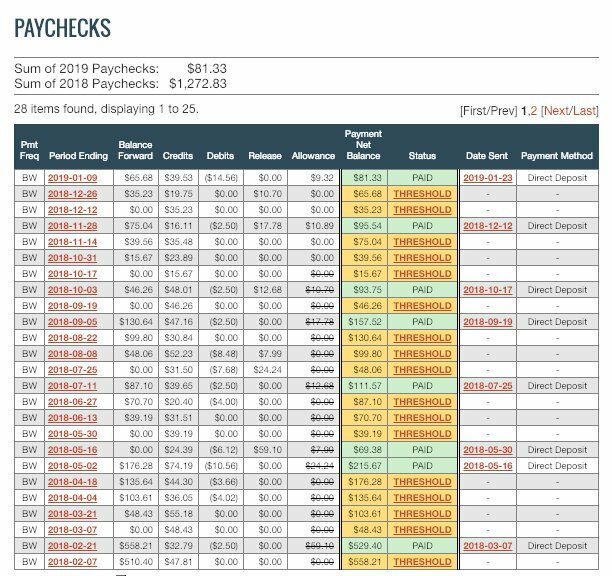 If you’re thinking about adding ClickBank to your list of platforms for earning affiliate revenue this year, don’t do nothing until you’ve read this post. Please. Rarely do I write about, or reveal the methods I use personally to monetize my blog or website. But, when it comes to doing affiliate marketing, I’ve definitely had my fair share of experience. I’ve also made countless errors and wasted a heck of a lot of money in my time as an affiliate marketer. Thankfully though, those mistakes were valuable lessons learned too. Today, over 60% of the revenue from my blog comes from doing affiliate marketing. 30% is created from providing services, and the remaining 10% by selling my own digital products. I’ve not come across many bloggers or freelancers that are not doing affiliate marketing. 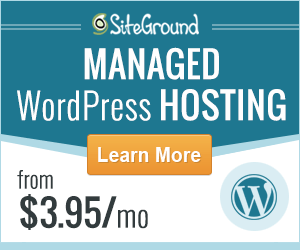 It’s great to be able to provide services through your blog or website and get paid for it. But, I also feel it’s a good idea to have other income models set up, or income streams that you can rely on when you don’t have clients to serve. 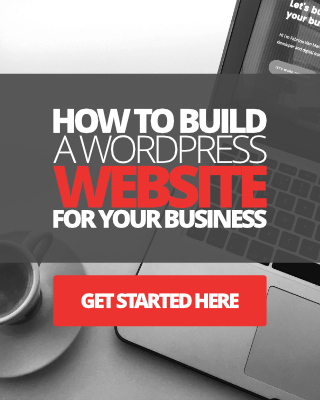 For me, this has worked perfectly, because during the months that I don’t have any client projects to focus on, I have my affiliate marketing models bringing in some additional income. In this post, I want to talk about affiliate marketing. But moreover, I want to show you how to make money with an affiliate network called ClickBank, which I’m pretty sure you’ve heard of by now. I have been using ClickBank as an affiliate since I started my online venture back in late 2010. And while I don’t generate a massive revenue from this network, I’d like to think that I have some valuable tips, insights, and advice that I can share with you. 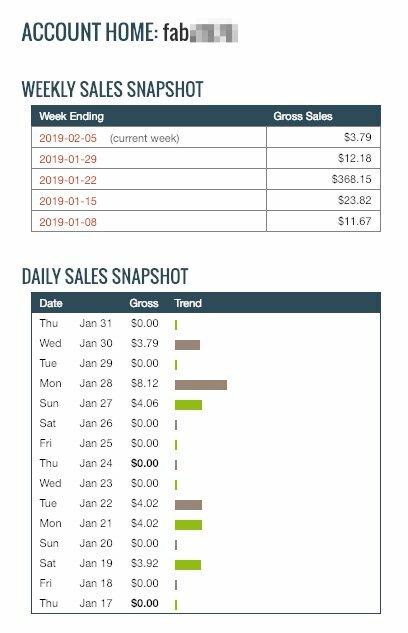 As you can see from the screen captures above, the gross sales each week doesn’t amount up to a great amount of revenue, and can fluctuate dramatically. However, every cent counts in this kind of business, right? First of all, if you’re not familiar with ClickBank, let me quickly explain who they are and what they do. ClickBank is one of the largest online retailers on the web, founded in 1998, and with over 200 million customers worldwide. ClickBank is an incredibly popular sales platform where entrepreneurs can sell a range of digital products, and affiliates can help promote those products and earn a nice commission. Click here to learn more about ClickBank or to signup for a free account. What are the products like on ClickBank? 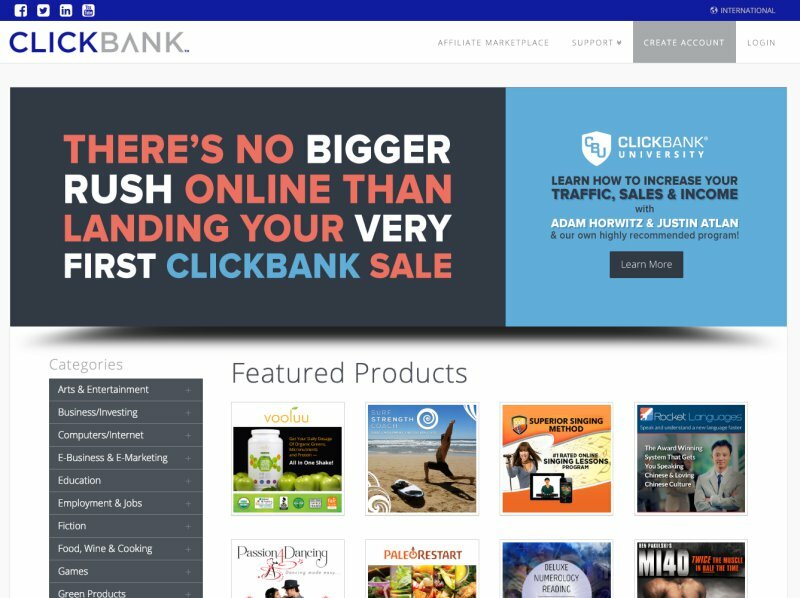 Unfortunately, the quality of products available to promote is where ClickBank falls short. While there are some fantastic quality digital products you can try out before endorsing on your blog, the majority of the products you will find on ClickBank are trash. Among the credible stuff, there’s some spammy looking products which sadly gives ClickBank a pretty poor overall value. That being said, you have to do your research very carefully when searching for quality products to promote. How to find products on ClickBank? 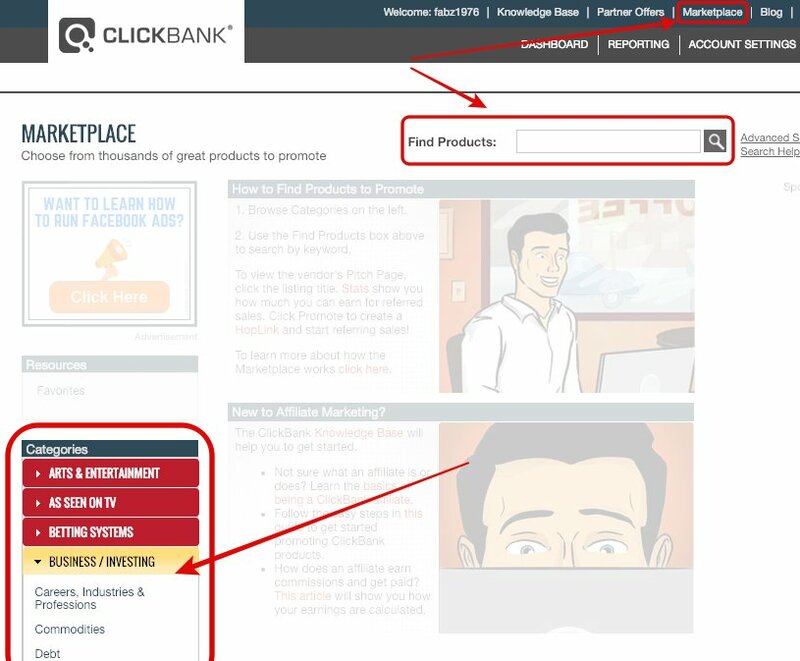 The easiest way to find products to promote is by searching for them in the ClickBank marketplace. 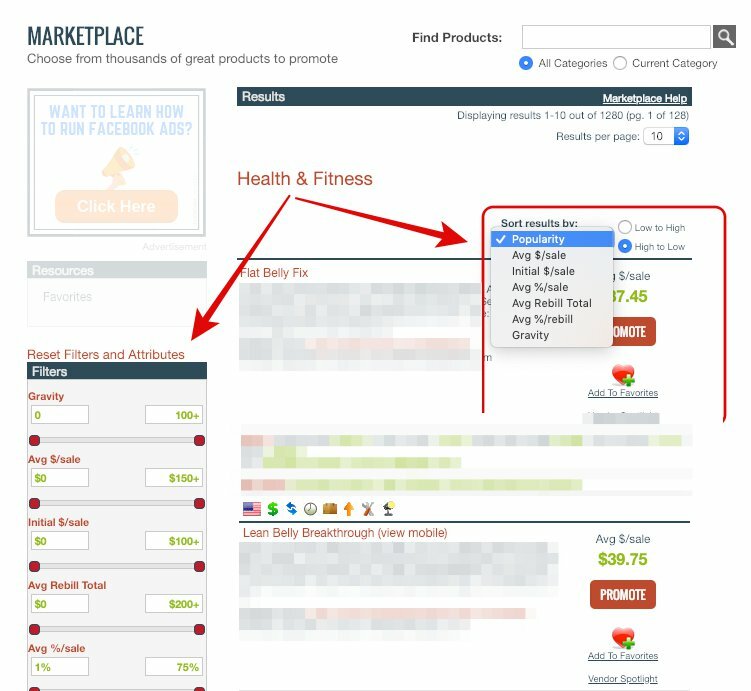 When you log into your main account dashboard, you can simply navigate to Marketplace in the top menu, and then browse through the categories, and each category has sub-categories for you to explore. Or, you can use the product search box. (See images below). When you are browsing through the categories and sub-categories, the products listed will be sorted by popularity, with the average sale from high to low. You can modify your search by using the dropdown menu. Or, you can refine your search using filters and attributes. (See image below). If I’m ever searching for a product I want to promote, and rarely does that happen, I usually like to sort the results by Average % Rebill or Gravity. The reason I prefer to view Average % Rebill is because I like to promote products that will earn me recurring income over time. The Gravity measurement simply provides an approximate of how many affiliates were able to successfully promote a product from an account. Once you find a list of potential products you’d like to promote, the next step is to actually purchase those products and use them in your business for a month or two. 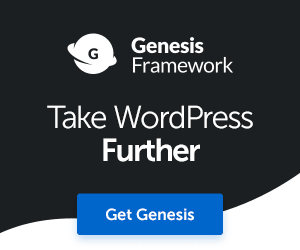 If you don’t want to purchase the product, or perhaps they are a bit expensive, you can always ask the product author for a free copy or free trial run if it’s a service. You may get a no or yes, who knows, but if you don’t ask you will never know. I honestly believe that purchasing a product to review is such an important step, but unfortunately, many bloggers and affiliate marketers miss this step entirely. What they end up doing instead, is promoting a product or service they have no idea about or have never had any experience using. That product could be a complete pile of crap for all they know. With ClickBank, you have to be extra careful you don’t end up endorsing trash to your audience, so buy and try before you promote anything. Even if the product is an inferior one, you can still write an honest review to outline why you think it’s a load of trash. What usually tends to happen in my case is if I’m using a product in my business that I like, I will happily promote it and recommend it to my customers and blog readers. If it just so happens that the product is being sold through ClickBank, it’s convenient for me to just log into my ClickBank account and find the product. So, I rarely need to go searching ClickBank for products to promote, unless I know the product is on ClickBank. Just some worthless information there for you. At the moment, I am promoting no more than around 6 or 7 products sold through ClickBank. I could quite easily find and promote plenty more, but that’s NOT how I do or recommend doing affiliate marketing. In the 9 years that I’ve used ClickBank, I’ve never once had a problem getting paid. You can get paid via check or direct deposit into your account. I prefer direct deposit because it’s just convenient. The minimum amount you need to have in your ClickBank account to be eligible for payment is $10. However, you can increase this minimum to something more substantial via your payment settings page. OK, so now you know a little bit about ClickBank, and how to find products to promote, let me share with you the tactics I use personally to promote and market ClickBank products. Note: You don’t actually need a blog or website to promote any affiliate products. If you have a YouTube channel or some social media profiles, you can use those just fine, but seriously, don’t spam any social sites. It’s your platform, not someone eases. It’s your content, you own full copyright of it all. It’s your audience and readership, and you have already earned the trust of your readers. One thing that I’ve not talked about yet is “product relevancy”. Depending on the type of niche or industry you are in, I recommend you at least attempt to try and promote products relevant to your niche. For example, if you run a lifestyle blog, then just make sure the products you choose to promote are aligned with your niche, goals, and mission. It’s common sense, really. I’ll start with my all-time favorite content marketing strategy for promoting affiliate products or services, and that’s through educational tutorial/demo videos. As you may know, I run a YouTube channel where I often talk about the various tools, products, apps, and services that I use in my business. I also produce quite a few tutorial and demo videos there too. Using video can be extremely powerful. In fact, almost 80% of consumers are likely to purchase a product with confidence after watching a video. You don’t have to be an expert videographer to create simple educational videos on YouYube. You can simply talk about why you love using a product, what problems you are overcoming by using a product, and why you recommend it? My second favorite content marketing strategy for promoting ClickBank products is, of course, blogging and writing reviews. Blogging is still considered the best form of online content marketing, and rightly so. Over 50% of marketers have made blogging their number one priority! Because over 90% of consumers say that online reviews have impacted their buying decisions! With a written review, you can really cover everything there is to possibly learn about an affiliate product or service. You can really go to town with it and not miss a single thing. Again, you don’t need to be a professional blogger or expert copywriter to create informative and educational product reviews that will convert into affiliate sales. Check out this blog post I wrote to learn everything there is to know about writing product reviews that convert! I’m sure you’ve heard of a list post, right? Well, these can be very powerful too, and people love reading list posts because they’re quick and easy to scan through. You could write a top 10 list post for just about everything and anything these days. Maybe a list of best tools, apps, services, books, resources, and more. Amongst a few of the items in your lists, there can be an affiliate link to a product on ClickBank that you like! 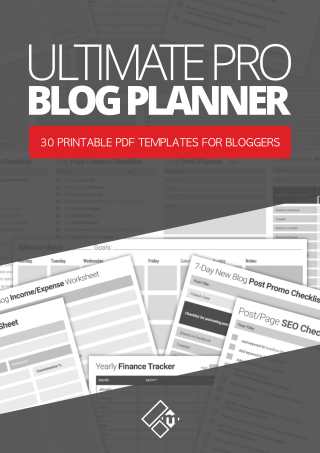 If your blog has a dedicated tools and resources page, like most blogs do, consider adding a few links to your favorite ClickBank products there too. Write a short description of the product, outline why you use it and if you have a review on the product, don’t forget to link to it. Hotlink the product image or use CTA buttons so that people know where to go to learn more. Placing banners are no longer as effective as they used to be, however, that’s not to say they don’t work at all. The best and smartest way to find out is to do some A/B split testing yourself. Use a free tool like CrazyEgg to create some snapshots of your high-impact pages and blog posts to see if people really are clicking on your banners, or scrolling right past them. 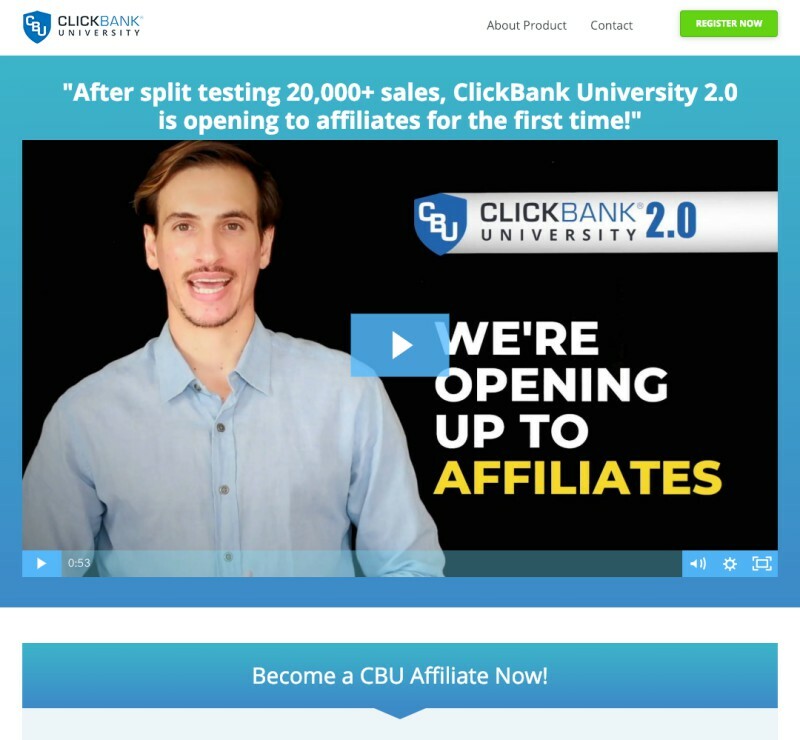 Last but not least, if you’re starting from complete rock-bottom with ClickBank and want to get the most from the network as an affiliate, you might find the ClickBank University worth some time and a little bit of your hard earned cash. Personally, I’ve never used it, but I’ve read some half-decent reviews on CB University, and from what I’ve seen they do provide some solid training and resource for new comers. So, there you have it! 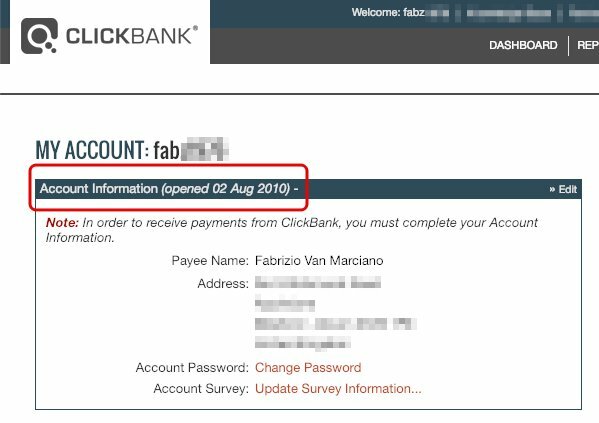 Hopefully, you’ve found some of the tips, strategies, and ideas in this post valuable for getting started with ClickBank and earning a few extra hundred bucks a month, who knows? I want to finish up with a few recommended books from the Amazon marketplace if you’re new to affiliate marketing or need to scrub up! I’ve read these books and they’re very good, so do check them out.